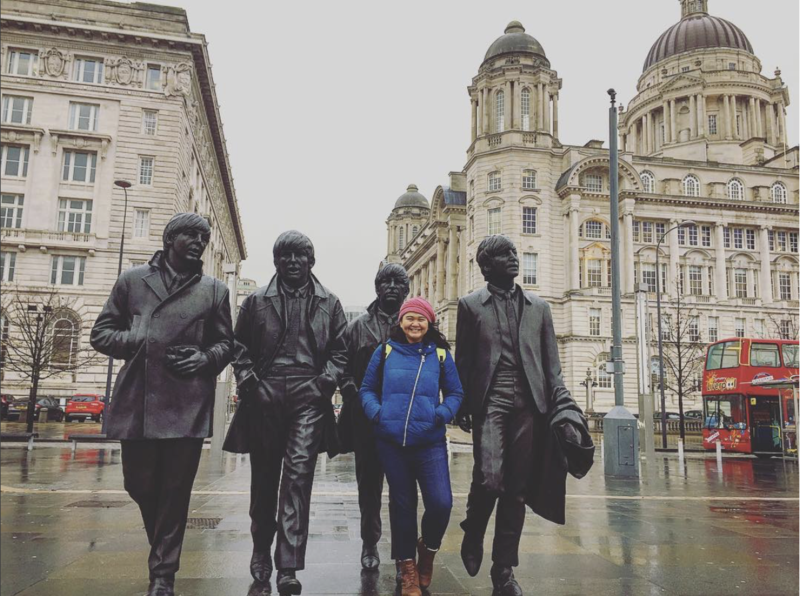 There are so many solo female travelers wandering out there, and I would like to introduce you that there are some brave woman who needs to be followed. They are such an inspirations and they are happy to shared their stories here with me in Jejak Marina! So every month I will post a profile of a female traveller whom I met and feature her in this page. 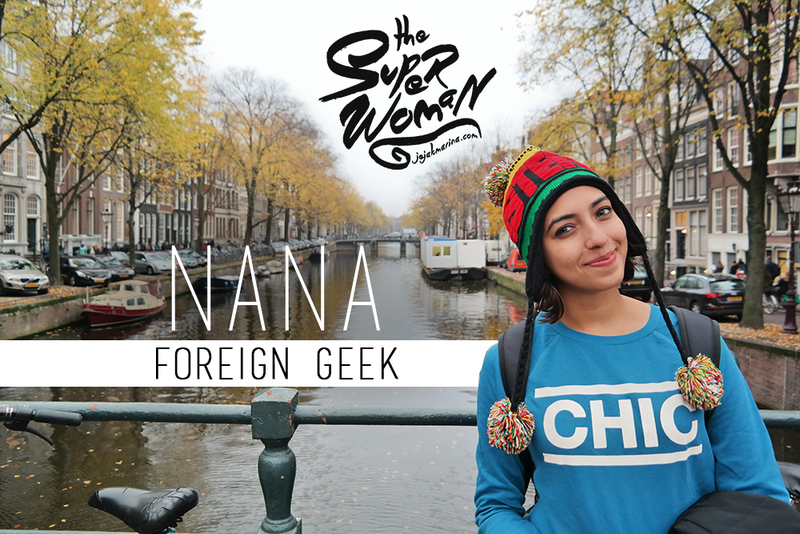 Introducing one of the best Indonesian solo female travel Nana Foreign Geek as the Superwoman of May! 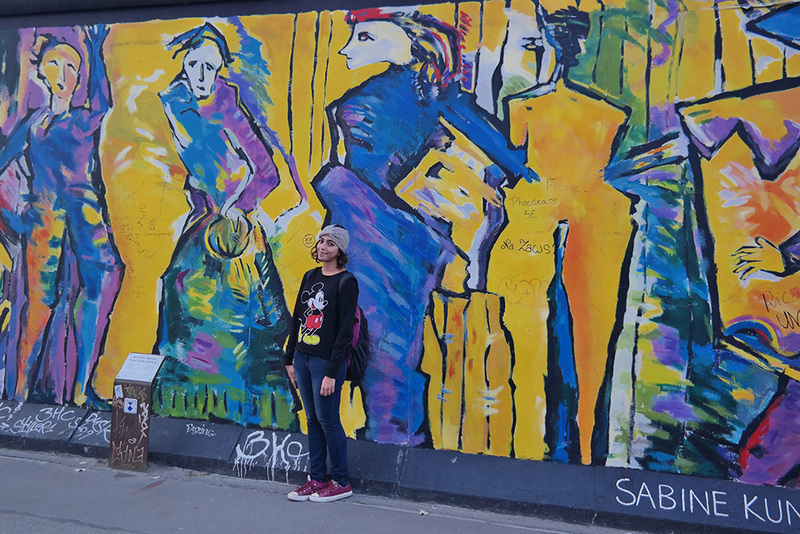 To be honest, I didn’t choose to travel solo on my first time. I wanted to visit the Great Wall of China as one of the points on my YOLO-style life list, but my friends have been there before, so I embrace my first short solo trip in a country I know nothing about the language and during their biggest festival of the year, the new year. It was only last year (I am a very late bloomer when it comes to traveling) when I went to Beijing to see one of the wonders of the world, the Great Wall of China and took a selfie in front of it. I also visited the Tiananmen Square, the Summer Palace (my favorite place in China) and ate plenty of Tanghulu. On my third day, I started to feel lonely, so I went to Starbucks, and made conversations with fellow visitors. It was not a proud moment for me, but it happened. I love that I get to do the things I really want without compromising and eat anytime I want, which is almost all the time, without being reminded of my unfitting jeans. It’s also the best time to reflect on life and changes. It’s during my solo travel when I decided that it’s time to move from Singapore; months later, I did. I hate that I don’t have my friends. Yes, I know, the essence of solo traveling is the solo part, but I love my friends, they are my best people in the world. Also, they give me plenty of me time when we travel together, so I usually do get the time to do what I want even though we travel together. There are a lot of people who inspire me to travel. I guess, the first inspiration came from my parents. My dad’s curiosity and open mindedness and my mom’s love to “jalan-jalan” gave birth to my wanderlust. Then came Sydney Bristow, a super woman character, who solves difficult tasks in gorgeous places in each episode of the TV series, ALIAS. My best friends, who love to travel; and lastly the like-minded people I meet online and offline, bloggers and writers; who have “seen” the world, who keep reminding me, that I can too. Pre-travel, I use AirBnB to book my stay as I don’t like going unprepared to a stranger’s land. I also read plenty of travel blogs as my only source of travel guide and plan my itinerary largely based on it. Two apps that I use while traveling are Twitter (to get real time information from fellow travelers and helpful local friends) and Google Maps, you know, to not to get lost. Japan, and go beyond Tokyo! Try to embrace the well-kept traditions like wearing Yukata, soaking in the hot spring water bath and sleeping on tatami, but don’t stop there! Also try all the quirky, hi-tech things Japan has to offer like the vast array of vending machines and cafes. You need not to worry about traveling alone in Japan. It’s one of the safest country in the world. Just book your ticket and expect your mind to be blown (in a good way!). Journal, I like to write on paper, with pretty colorful pens, while traveling. It’s one of my most cherished rituals on the road, to have some time alone (solo traveling gives you plenty of it) and reflect on my thoughts or just record my days for the memories. I visit the local markets. I think, if we want the most authentic experience of a new place, we must go to the market. We get to see how the locals interact, learn the traditional norms, and score local products to eat or take home. It’s my must do while traveling. I also like to try the local coffee, the more unusual the better. Share your tips for any first time solo traveler! Learn to truly love yourself first before you consider traveling alone. Remember the quote, “If you are lonely when you’re alone, you are in bad company. At times it going to hard to be alone on the road for a long period of time, during those times it’s best to treat ourselves like how would we treat our best friend, with compassion and respect. Never hesitate to do it! You will rediscover yourself, learn new things, and most importantly, have fun! NaNa is the geek behind the travel blog, Foreign Geek. A nomadic soul who is currently taking a break from expat lifestyle, before moving to her next dream destination. She is also working on a project to send love-induced postcards to 100 countries in the world called Stamp Love. 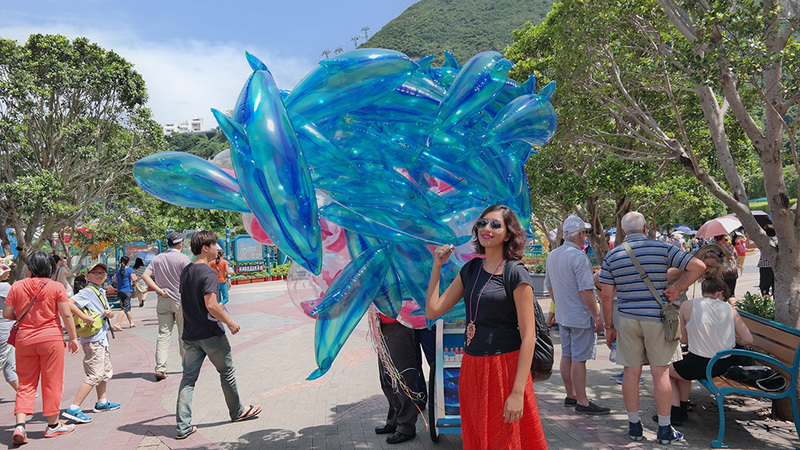 Read about her travels, life in between, including the obsession over Japanese culture, French style and Indian food on her blog. Such an inspiration! Thanks for sharing. Yes she is! Check out her blog for more of her stories! I love the post! I love to meet inspiring travel bloggers and especially when they are women and Indonesian like I am! 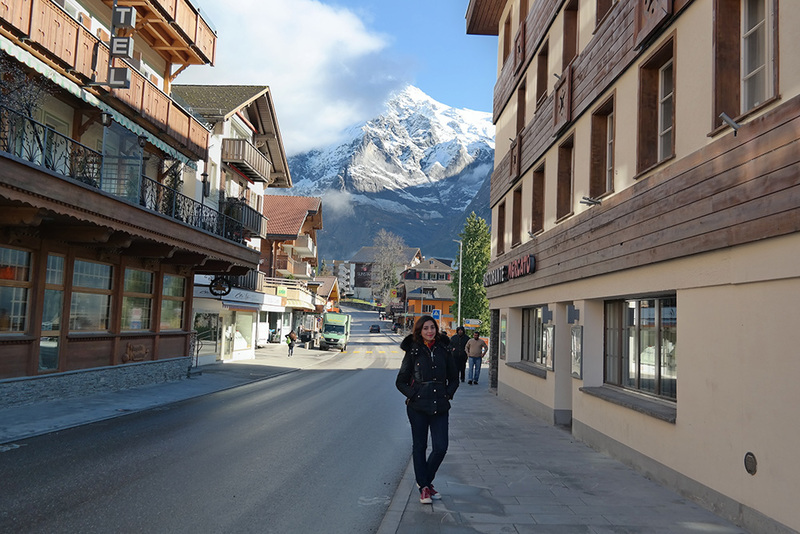 Well I’m still a newby in the blog world.. and still have so many travel stories to share! Hi Nathy!! Good to know! You wont believe that there are so mant brave indonesian women out there fullfilling their dreams to travel!